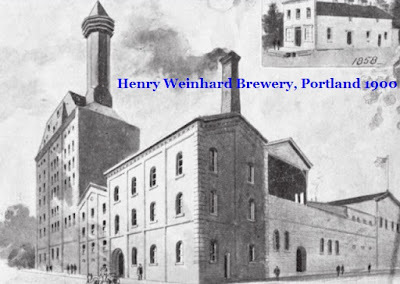 Henry Weinhard, a German immigrant, was the founder of the Henry Weinhard Brewery in Portland, Oregon, in the mid-19th century. 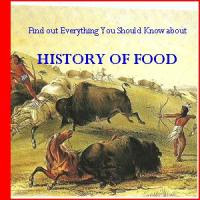 His first work in the Northwest was at a brewery in Fort Vancouver in 1857. Two years later, he bought the brewery and raised production to 600 barrels of beer annually. He sold off to another German brewer in Vancouver, before moving to Portland. Portland was where Weinhard spent the rest of his life brewing. Henry Weinhard Brewery sold two thousand barrels of lager in 1870, and his output increased steadily thanks to distribution beyond the local community. In 1882, Henry Weinhard Brewery was the largest in the Northwest and still, growing rapidly. By 1899, Henry Weinhard Brewery reached an annual production of over 100,000 barrels and had distribution from California to Alaska and beyond. Following Prohibition, Henry Weinhard Brewery took on Arnold’s Blitz’s Portland Brewing Company as corporate partner, continuing after 1928 as the Blitz-Weinhard Company. The brewery began selling its popular Blitz lager and bock beers. The brewery would be active until the end of the 20th century, when it was sold to the Miller Brewing Company.